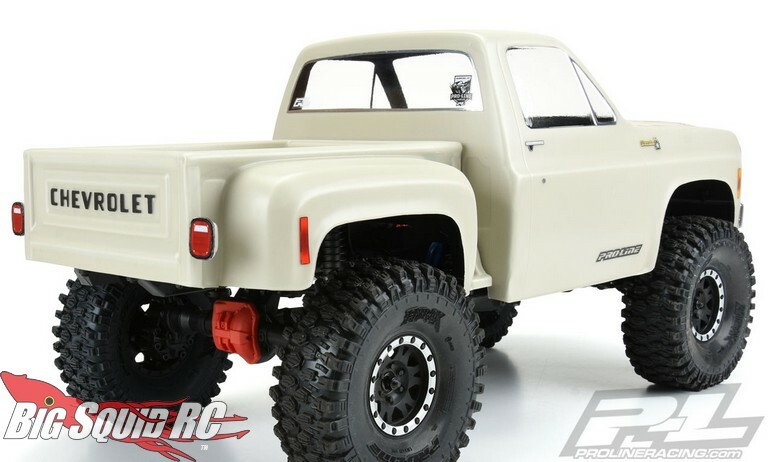 Pro-Line 1978 Chevy K-10 Clear Body « Big Squid RC – RC Car and Truck News, Reviews, Videos, and More! 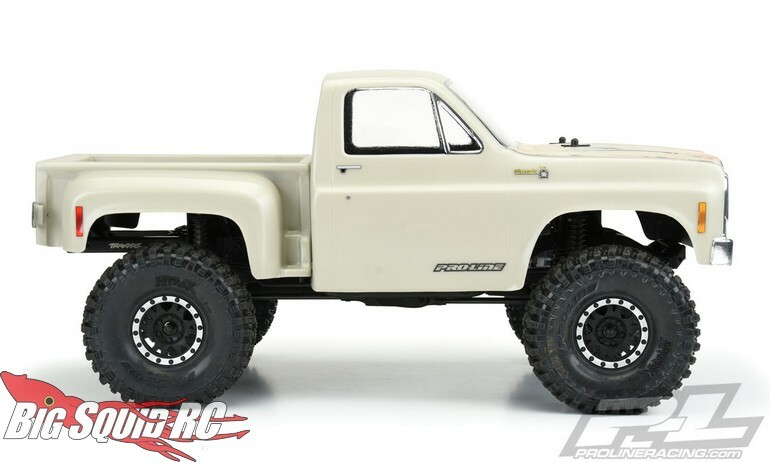 For all you scale crawling fanatics, Pro-Line has announced a 1978 Chevy K-10 Clear Body. 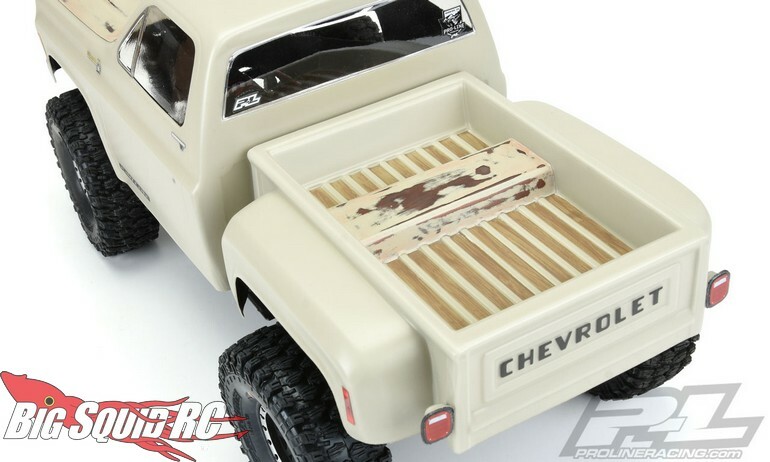 This fully licensed Chevy short box step side has a great scale authentic look that will look perfect out on the trail. 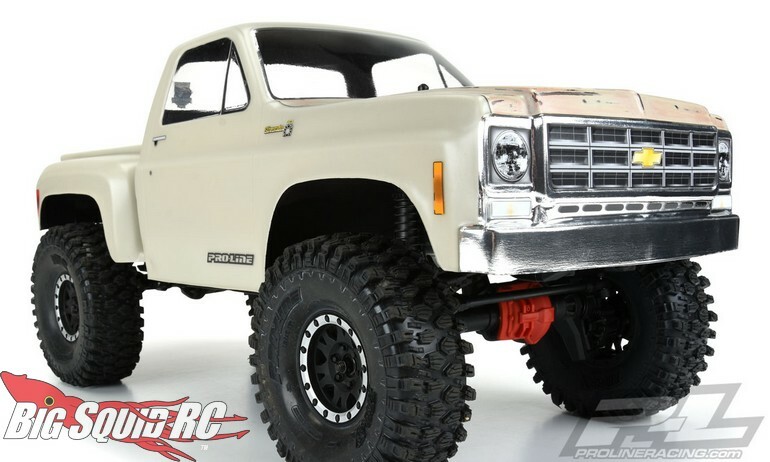 The Pro-Line 1978 Chevy K-10 Clear Body has a part number of #3522-00 and is street priced at $59. Get more of the latest Pro-Line News right here on BigSquidRC.